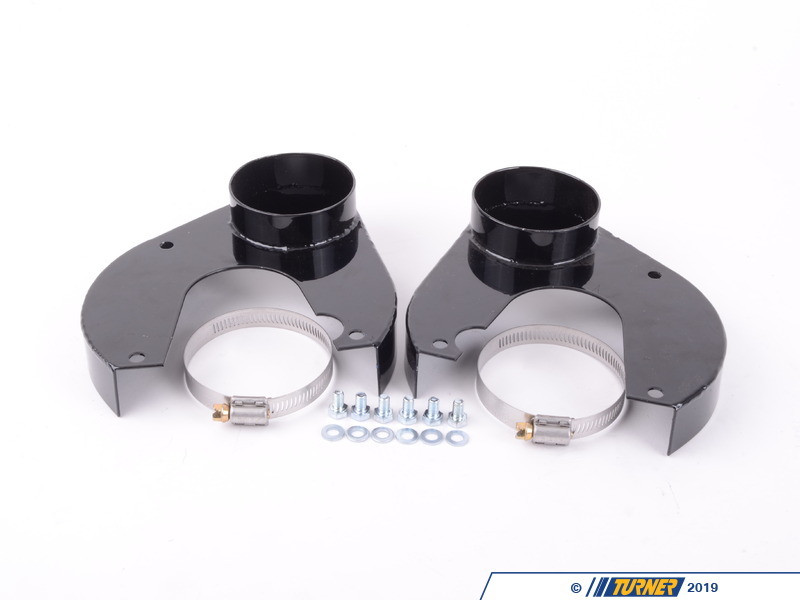 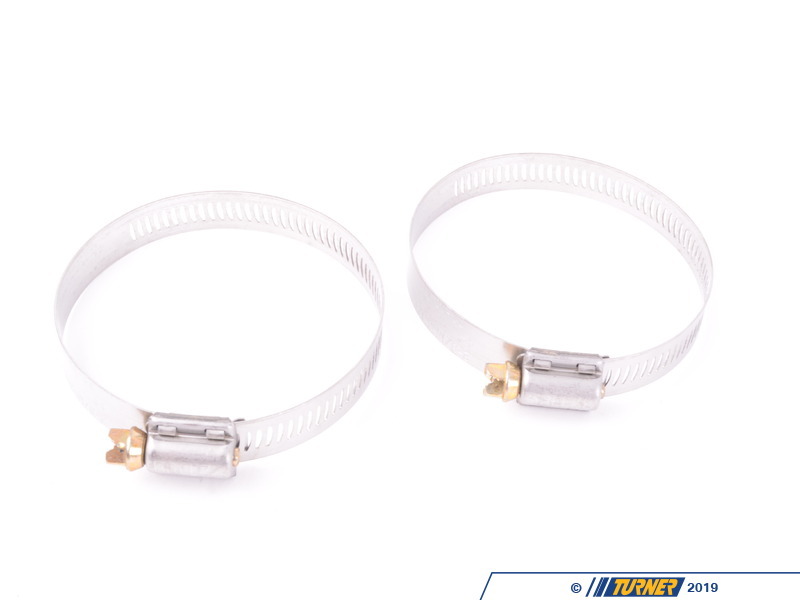 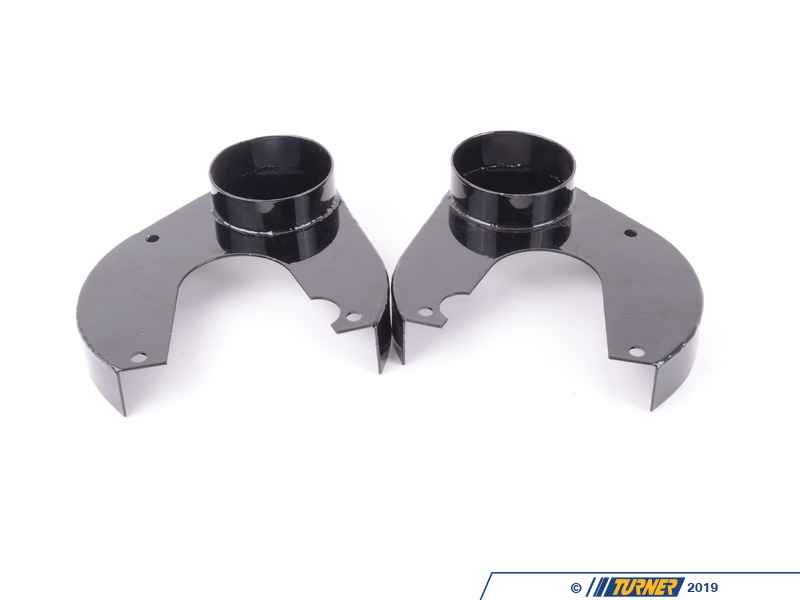 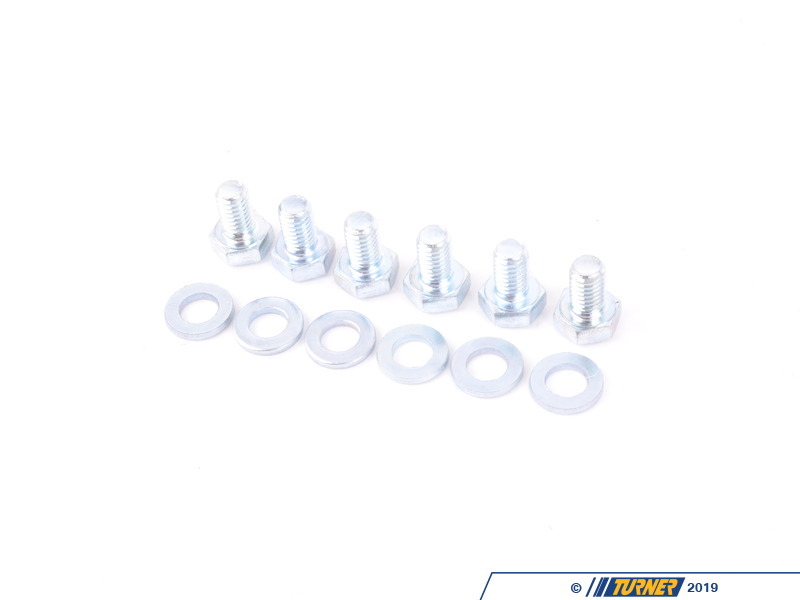 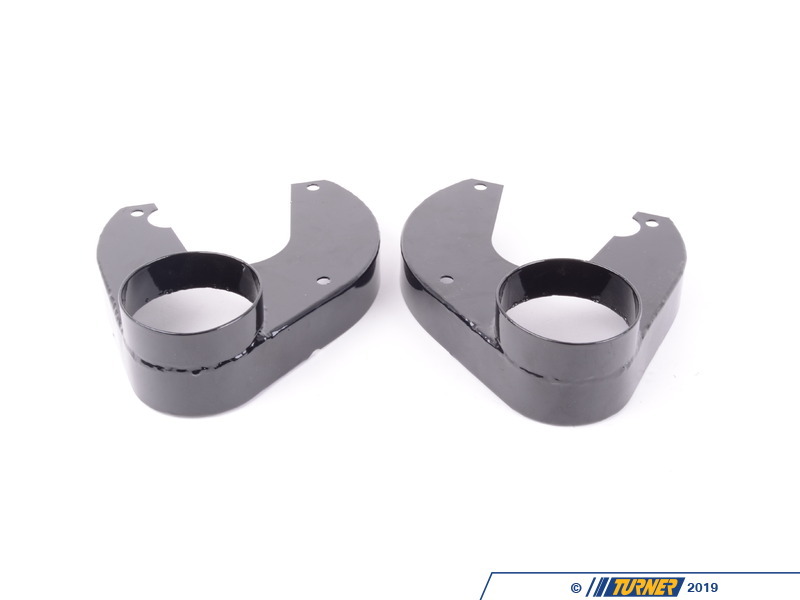 These allow you to duct fresh, cool air to the center of the rotor where it needs it most. 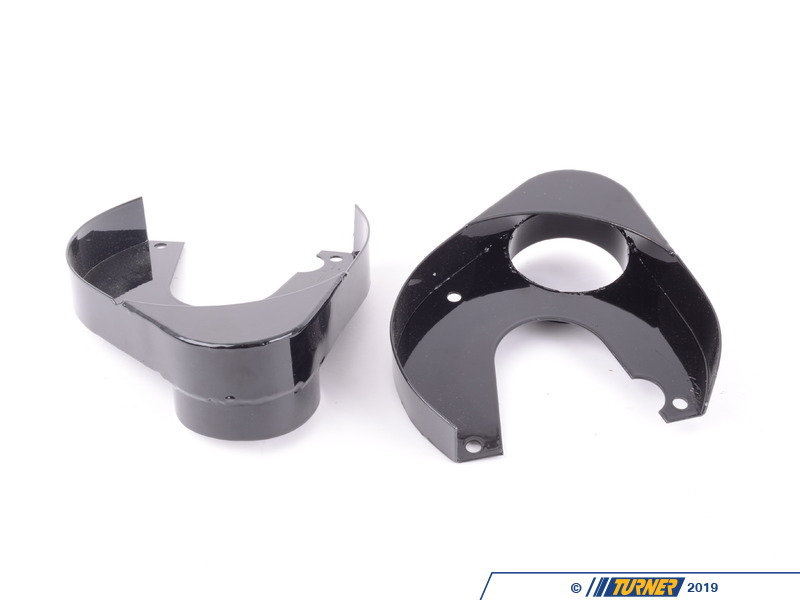 The addition of these backing plates and appropriate ducting will increase brake pad life by as much as 50%! 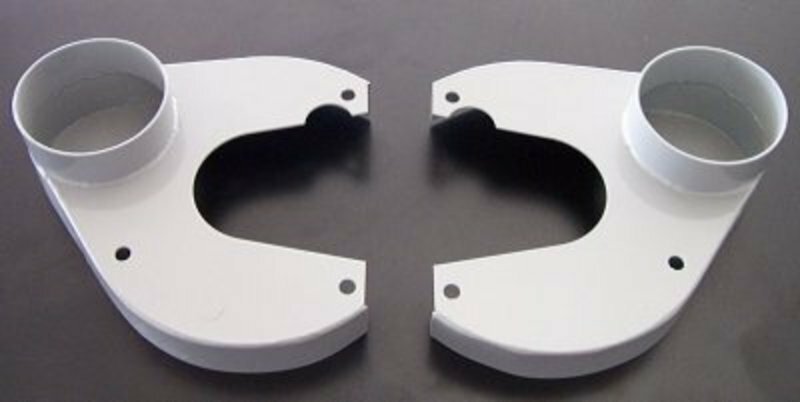 A cooler braking system will also dramatically reduce brake fade and decrease braking distances.